Travel under the earth – and find gold! This must be one of the best wet weather trips you can do – deep underground in a gold mine that dates from Roman times. Put on a miner’s lamp and journey down into the Dolaucothi Mines. Set among wooded hillsides overlooking the beautiful Cothi Valley, these mines provide a great family day out, whatever the weather. You can take a guided tour down and back to experience the conditions of the Roman, Victorian and 1930s underground workings and you can see and hear the 1930s mine and the machinery. Have a go at gold panning too – you never know what you will find! Tours can be booked when you get to the mine. The team will fit you out with protective gear and the miner’s lamp and show you how to use it properly. This is the only known Roman gold mine in the whole of the UK. Go deep underground at Dolaucothi and see the pick marks left by the Roman miners on their quest for gold. Follow the trail and listen to find out exactly what happened there 2,000 years ago. You'll be amazed. You can see the Victorian workings too. Sift through the panning troughs and spot the flecks of gold in the mud and sand – a fun activity for all ages. Keep what you find as a souvenir of your visit, but be warned: all that glitters is not gold. Can you spot the flakes of true Welsh gold, or are you picking out the fools' gold? The mine yard itself is very much what you would have seen if you were a miner in the 1930s. And now there is an extra element to the 1930s story at Dolaucothi. They can fire up the vintage machinery and you can call up and listen to the voices of the Dolaucothi miners. Dolaucothi Gold Mines are set in the heart of a magnificent 2,500-acre estate. If you surface after your journey deep into the earth to find that the sun has come out again, there are many waymarked walks to choose from, all with breathtaking views across the Carmarthenshire countryside. 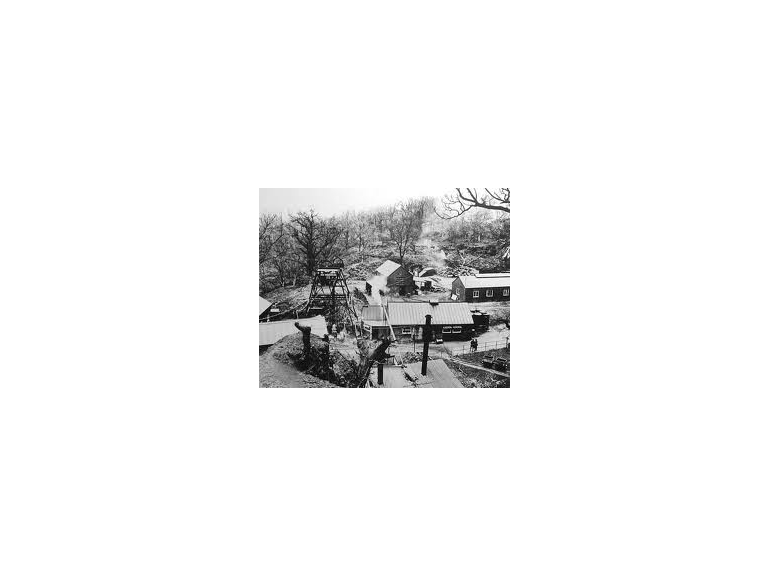 Read more about Dolaucothi Mines Here. To find out more about whats happening in your local area visit ThebestofCarmarthenshire.